A lot of research has been conducted on the benefits of creating a positive work environment. Some of the highlights: positive work culture has been shown to create a more productive workplace, longer tenure of employees, fewer absences, and more creative problem-solving amongst employees. “Have an attitude of gratitude” is a phrase that you’ll find in nearly every personal development book on the shelf. It is repeated so often because having gratitude as a cornerstone of daily interactions and attitude can positively impact individual attitudes and affect your overall company culture and environment. Showing gratitude for the people that work for you is an obvious tenet of leadership, but being grateful for small things around the office, such as your morning coffee or nice weather, can create an undercurrent of trust among employees. When they see a leader showing gratitude for small things, they know the gratitude shown to them is genuine. Little gestures of appreciation can go a long way in creating a positive work environment when they are backed with the gratitude mentioned above. People working industrial jobs may not often feel appreciated by the way they’re portrayed in media. However, a manager complementing them on a job well done or congratulating them on a work anniversary are small tokens that are often held onto like they are gold. Humans are social creatures. That fact is deep in our DNA. 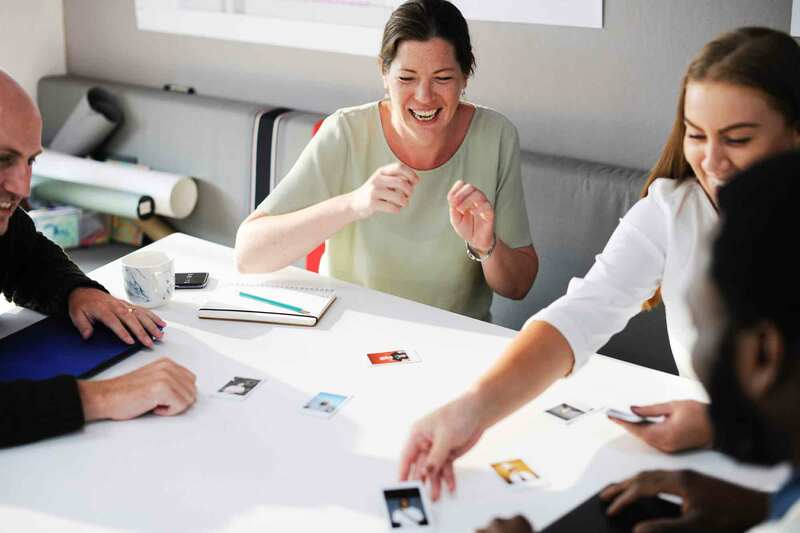 When management promotes positive social interactions, the positivity level at work can go through the roof and contribute to creating a positive work environment. Many manufacturing companies are finding that social places like break rooms, or events like company cookouts, are fostering better communication between co-workers and departments. If creating a positive work environment is important to your organization, then promoting health and safety to employees is going to have a major impact. When safety is a priority over profits, people feel valued as more than just employees. And safety means more than OSHA standards. Making work a safe place to share and discuss ideas can go a long way to improving employee welfare and dedication. While the previous tips are excellent first steps toward creating a positive work environment, in order to actually see the effect, the change has to come from the top. If management isn’t showing gratitude and appreciation, if they aren’t interacting with each other and with employees, or if no measures are being taken to promote health and safety in the workplace, most employees are not going to take the initiative and begin implementing these cultural changes themselves. Business leaders not only make rules and policies, but they also steer the culture and environment of the people they lead. Creating a positive work environment starts at the top. 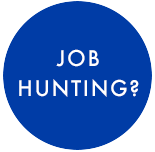 Looking for more career tips or hiring help? Connect with us to assist you with your staffing needs and contact Staff Force today.